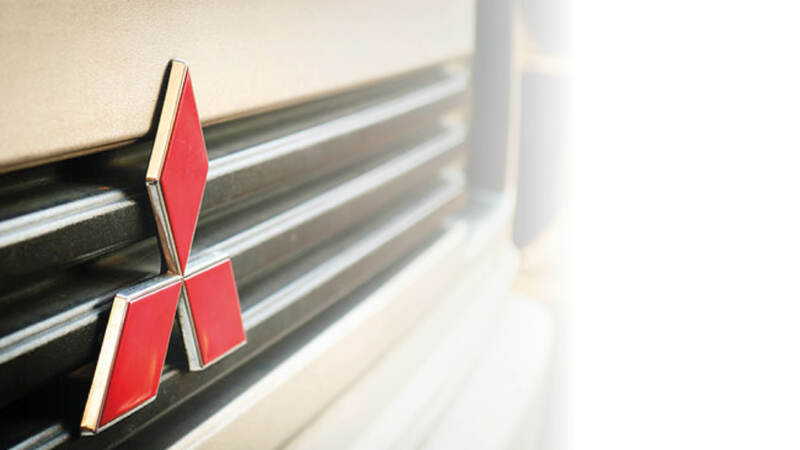 The Mitsubishi Partnering Program is aimed at raising industry standards and ensuring that end-users can be confident that BSPs are companies who operate to market-leading standards. As a BSP, ARH Group must meet certain standards in; Installation, Commissioning, Maintenance, Health & Safety, Corporate Social Responsibility and Refrigerant Handling. Fulfilling these standards as a BSP enables ARH to offer a 7 year warranty on Mitsubishi equipment.